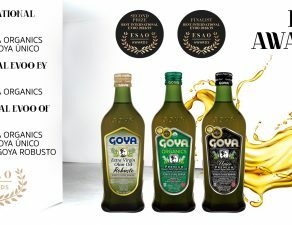 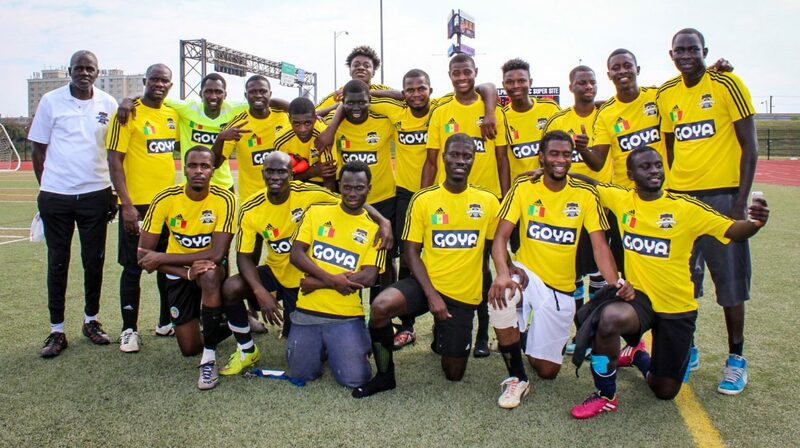 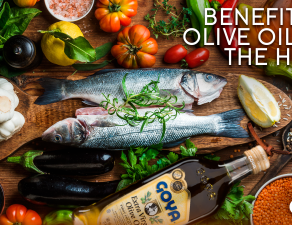 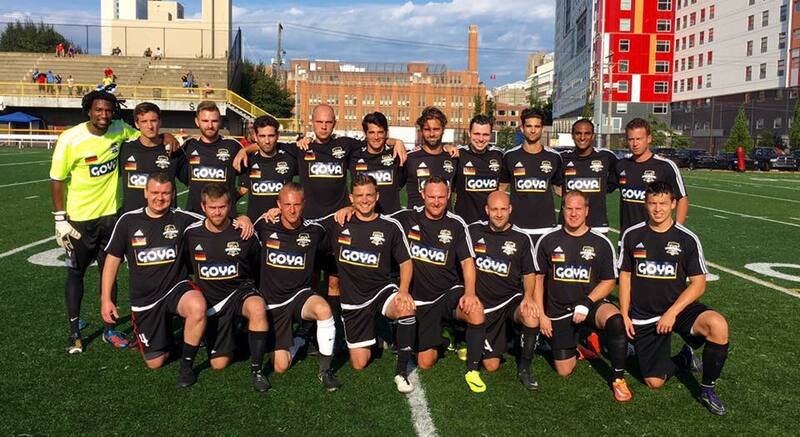 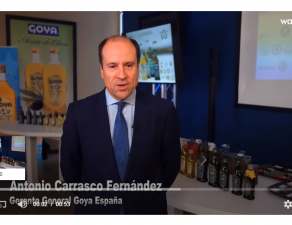 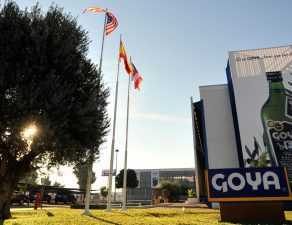 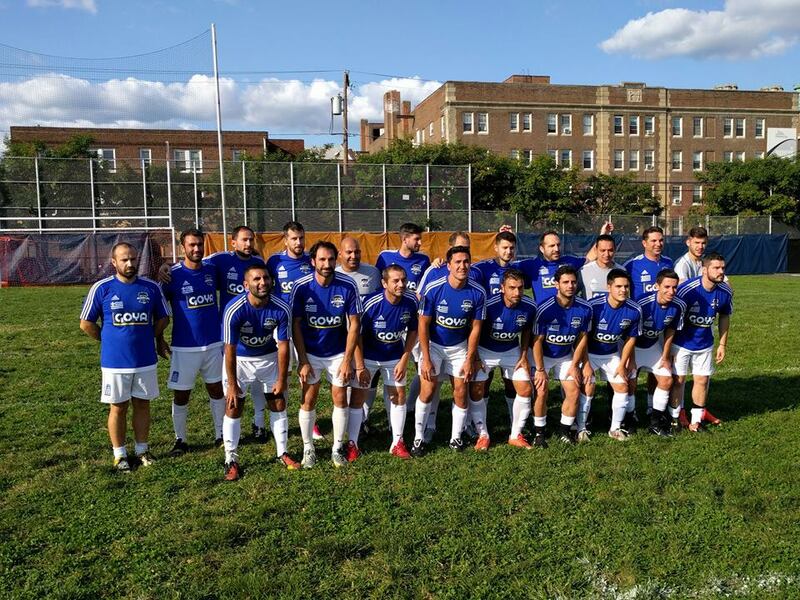 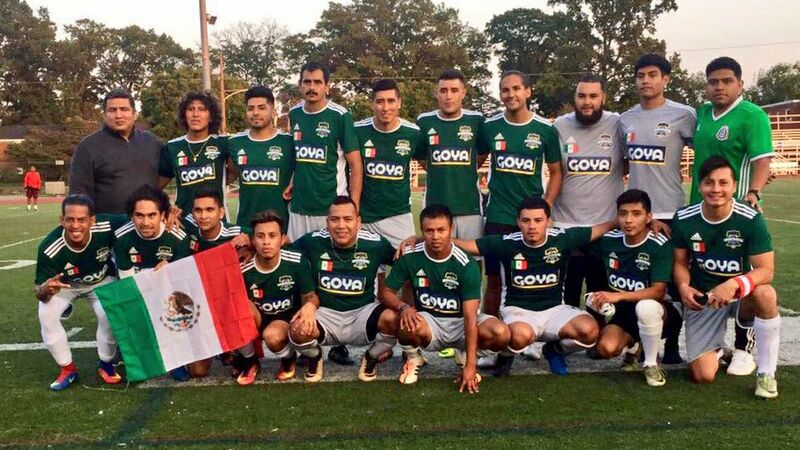 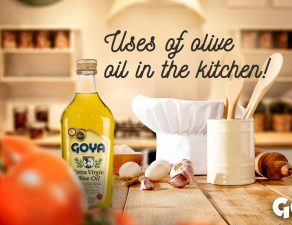 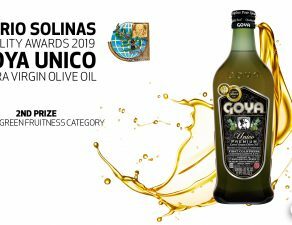 Goya sponsor of the "Philadelphia International Unity Cup"
Goya participates as a sponsor in the second edition of the “Philadelphia Unity Cup”, World Cup-style tournament that aims to unite the neighborhoods of the city of Philadelphia through football. 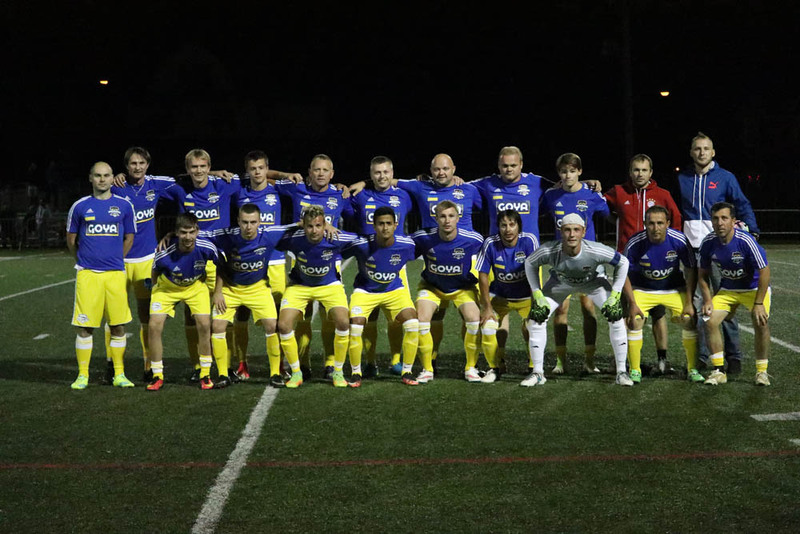 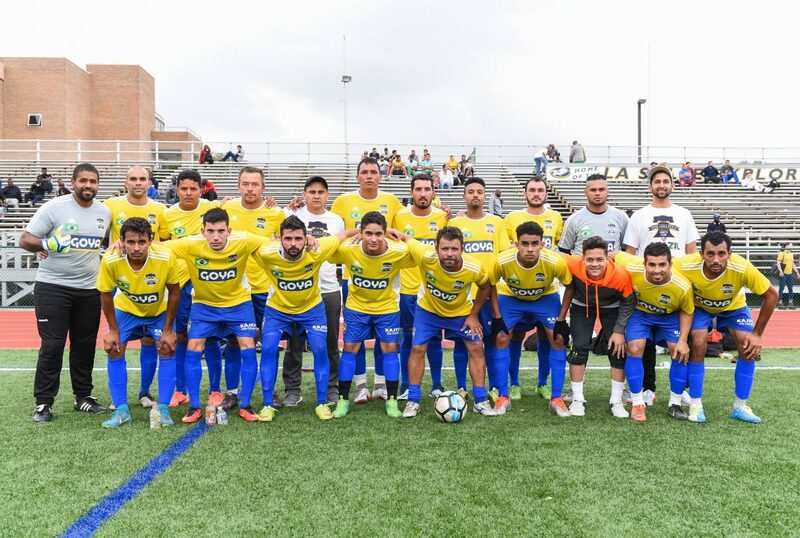 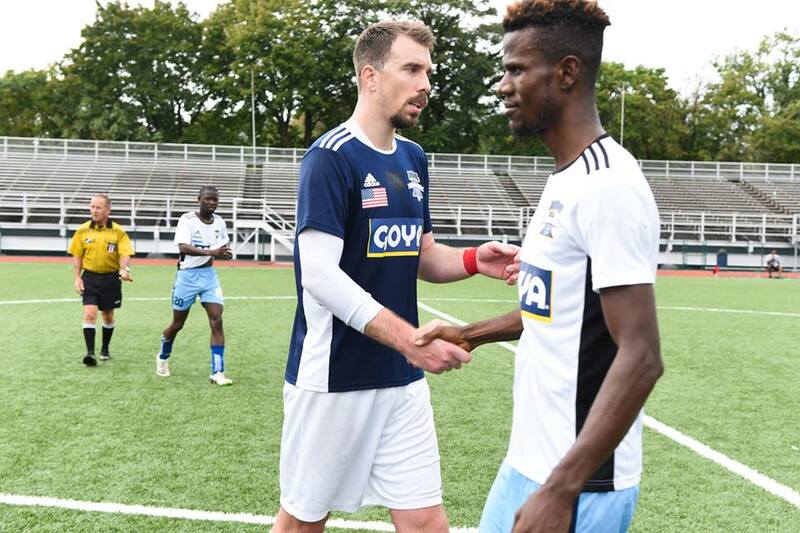 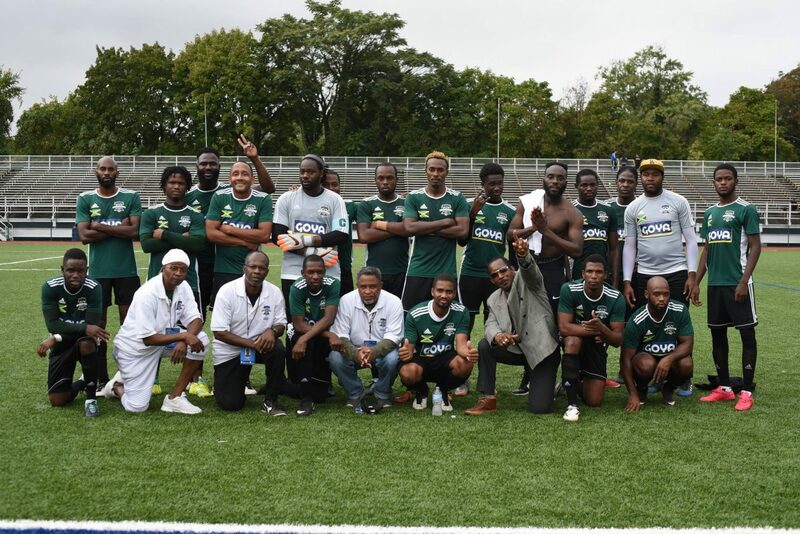 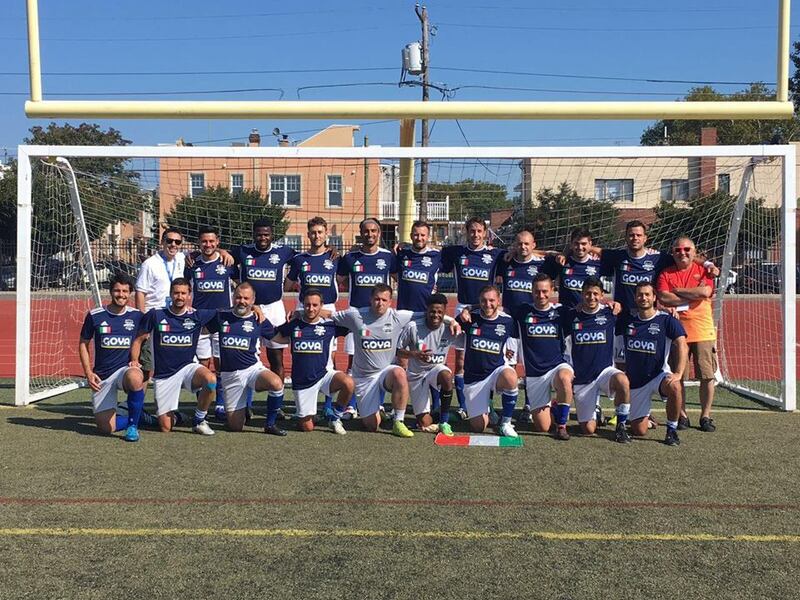 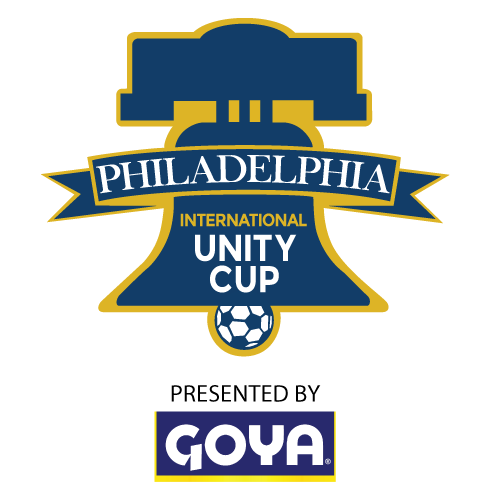 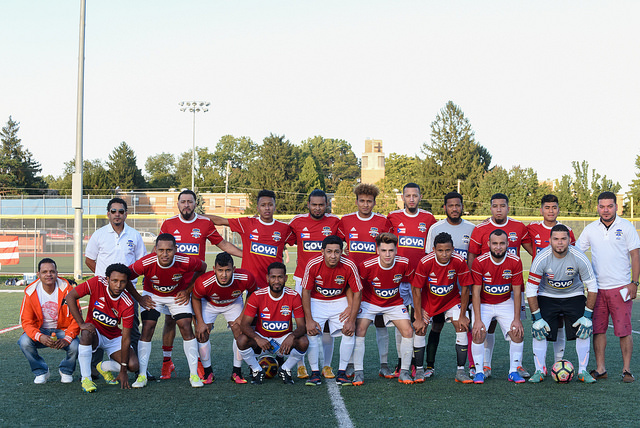 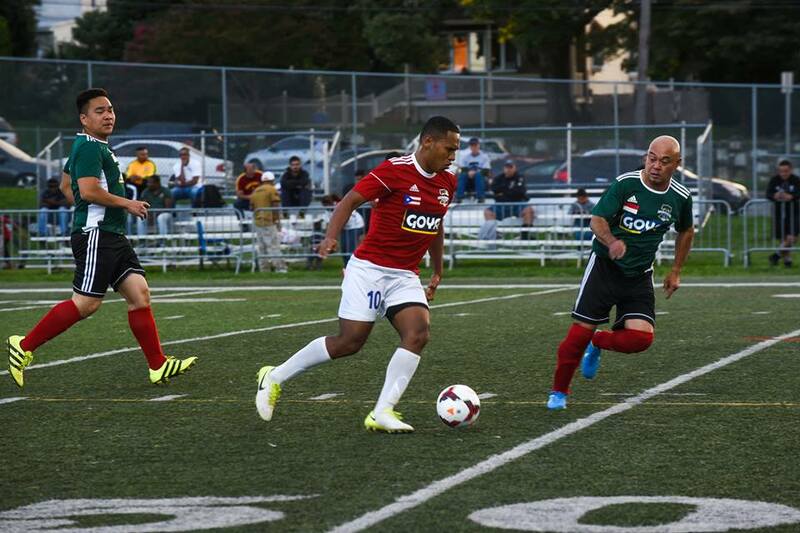 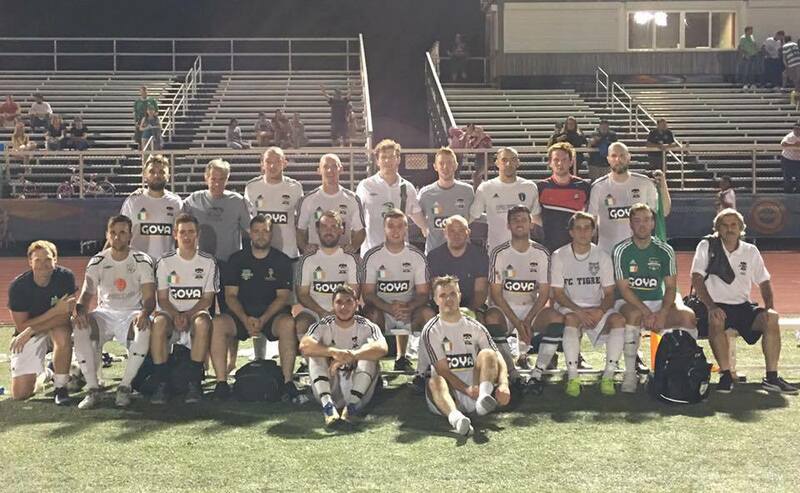 Promoted by Mayor Jim Kenney, the final of the second edition of the “Philadelphia Unity Cup” will take place on November 11st at Lincoln Financial Field (18.00 PM local time) with teams from Liberia and Sierra Leone. 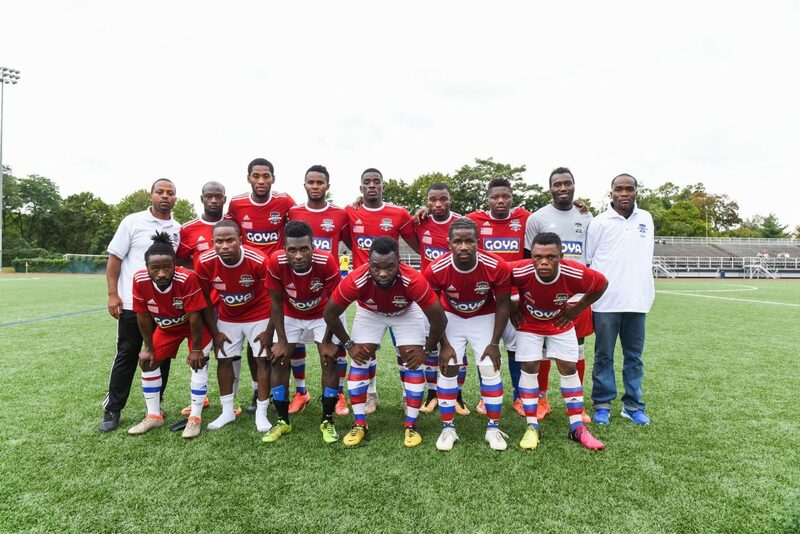 In 2016 Liberia was runner-up in the Cup, and in this edition, Sierra Leone was the first seed in the knockout round. 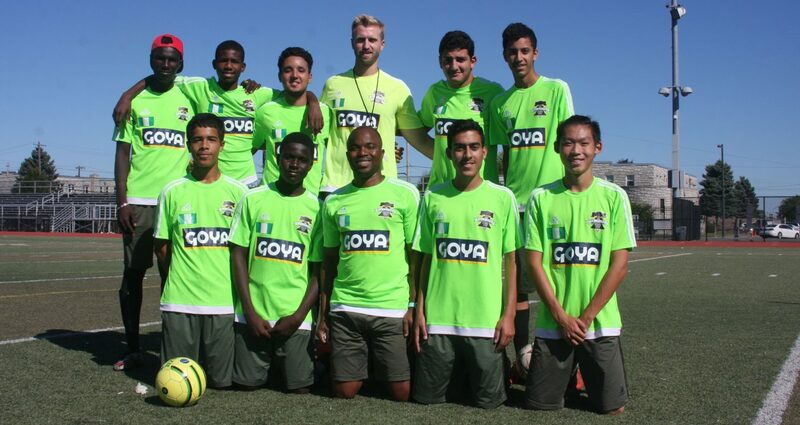 On the other hand, the teams that will compete for the 3rd and 4th place will be Puerto Rico and Jamaica.